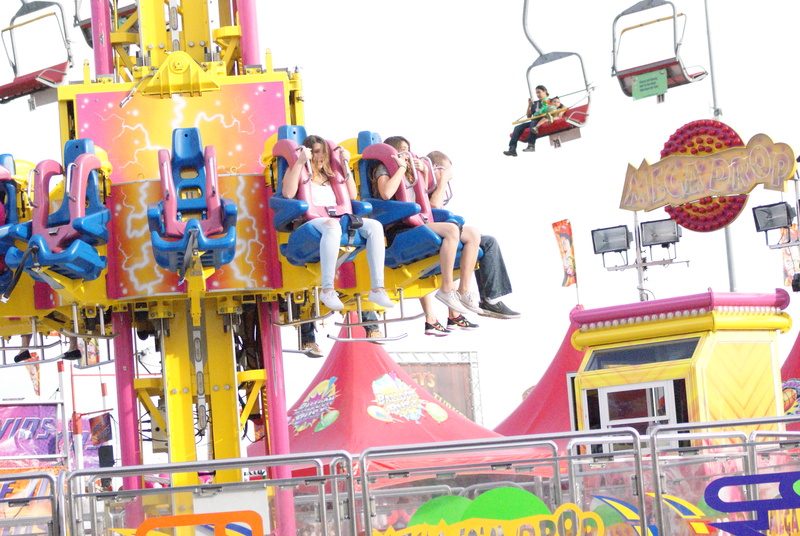 Yesterday my husband and I went to the Arizona State Fair. 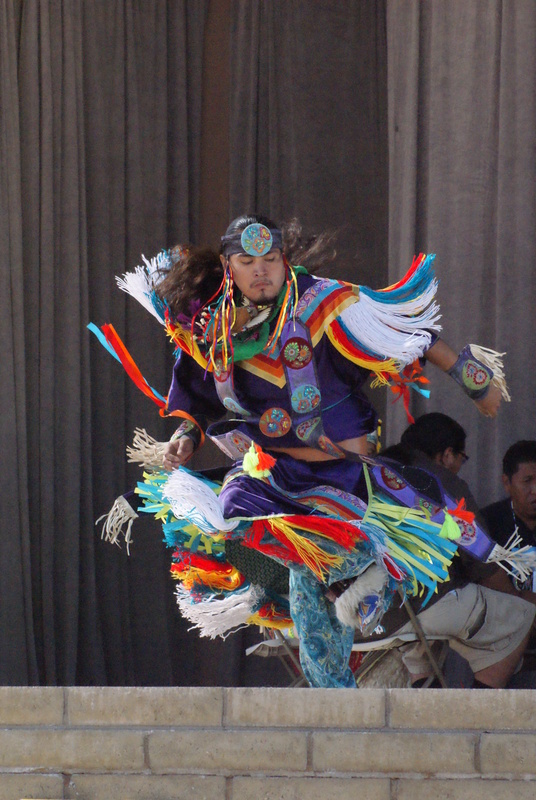 Each year one of their biggest attractions is the Native American Dancers that perform throughout the day. I enjoy taking photos of the colorful costumes and of their dancing. Growing up my Mother had told me that I was part Creek Indian. Her Grandfather, Pleasant Smith, was supposed to have been a full-blooded Creek. I have never been able to prove or disprove this as he is one of my solid brick walls. I believe my interest and appreciation for Indian Culture comes from the hope that maybe I am Creek. 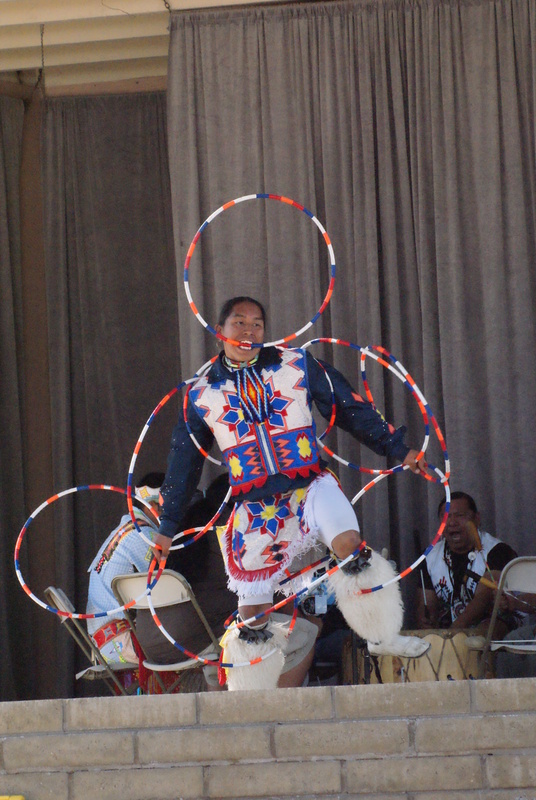 The dancers who performed at the fair were all from tribes here in Arizona. One was Navajo, one was Hopi and one was Zuni. They sang, beat the drums, played the flute and danced. It was wonderful! 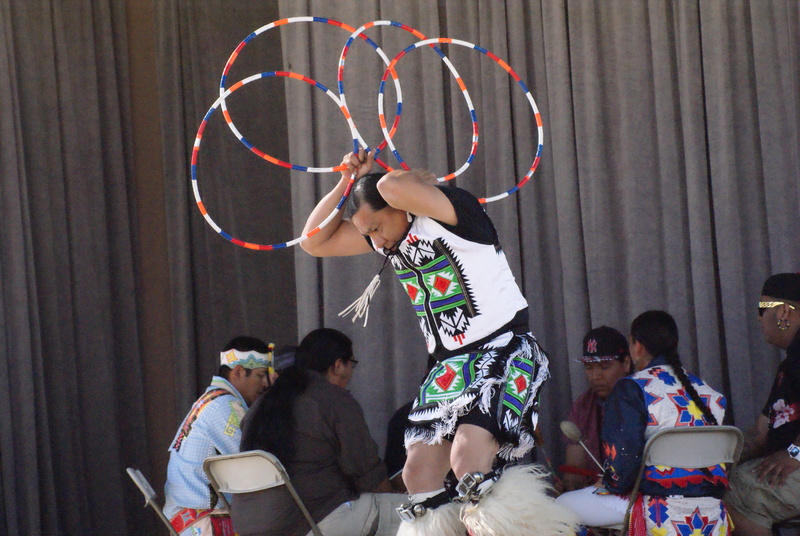 After the performance we went to talk with the young men and during the course of the conversation the Navajo, Lane Jensen, mentioned that his Ancestors had all been Hoop Dancers. Ancestors? Did I hear him correctly, Ancestors? This is not a word that can just be used lightly around a Genealogist. I began asking him questions explaining that I am a Genealogist and I write a blog. He was more than happy to answer my questions. 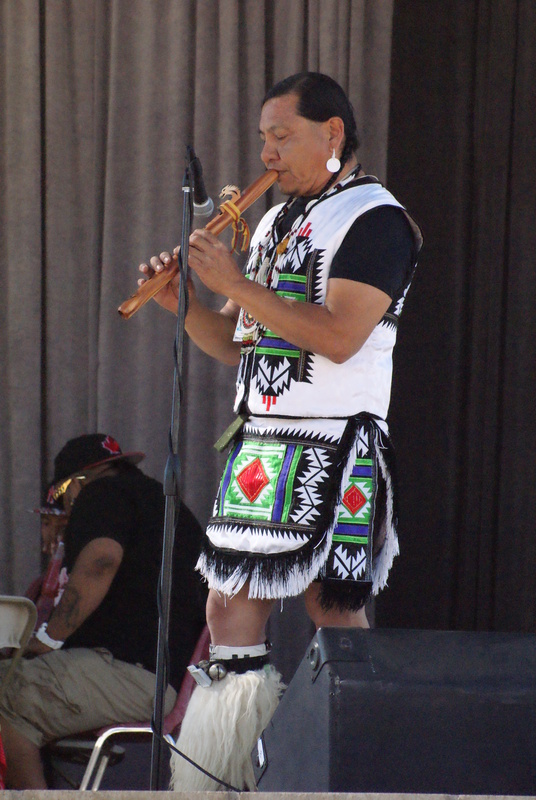 The Navajo Nation consists of about 90 “Clans”. When a Navajo baby is born, he or she belongs to the clan of the mother. The clan names always passes on to the next generation through the Mother. 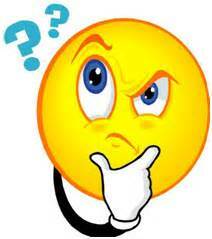 Whenever a young man or woman gets married they are not allowed to marry anyone within their Mothers Clan. This is also the line that they trace their Genealogy through, the maternal Clan line. Whenever a Navajo meets another Navajo they always include an introduction of their clans. They would say they were born to (their Mothers Clan name) and that they were born for (their Fathers Clan name). This way another Navajo would precisely know who they are. So why do I say this is something to ponder when you find yourself “stuck” or hitting a brick wall? Well according to Lane, all people within a Clan are related. In the Navajo way, two Navajos of the same clan, meeting for the first time, will refer to each other as “brother” or “sister”. Navajos that are cousins to each other in the American sense, think of each other as “brother” or “sister” in the Navajo sense. Father’s and Mother’s cousins in the American way are thought of as aunts and uncles in the Navajo way. Grandparent’s brothers and sisters in the American way are thought of as Grandmas and Grandpas in the Navajo way. So let’s say in my case my Grandfather had 10 siblings so therefore I would have 4 more Grandmas and 6 more Grandpas in my line. This would be so confusing. Then add in all the “Brothers”, “Sisters”, “Aunts” and “Uncles” and your Family Tree would jump by hundreds. Although this concept is actually very wonderful because this way of life makes everyone related and they all have the responsibility to take care of one another, to a Genealogist this way of labeling family could become a nightmare! So the next time you get stuck just remember the Navajo and how much more difficult your tree could be.